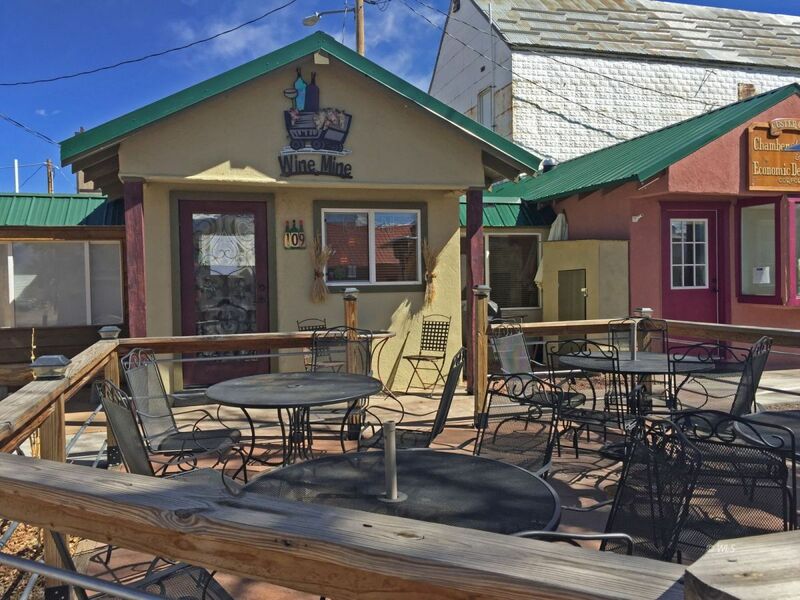 The Wine Mine is a well-established restaurant in the heart of the quaint small town of Westcliffe, Colorado! A prime location, conveniently located in a neighborhood of restaurants, retail shops, movie theater, 2 parks and professional offices half block North of heavily trafficked Main Street. The street is lined with mature trees, sidewalks and customer parking. A wonderful opportunity to own your own retail building ($75,000) or take over a successful turnkey business. The building is very adaptable to accommodate your business or store front. This building has been recently remodeled and is in very good condition. This popular restaurant and building are being offered turn key for $150,000.